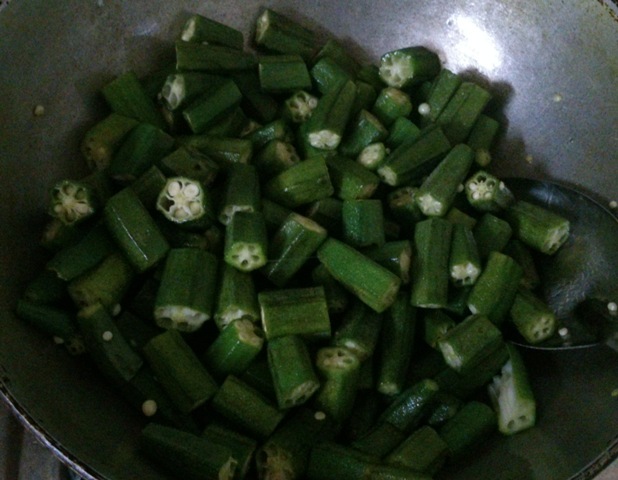 Okra/Bhendi is one the vegetables you just can’t get enough. 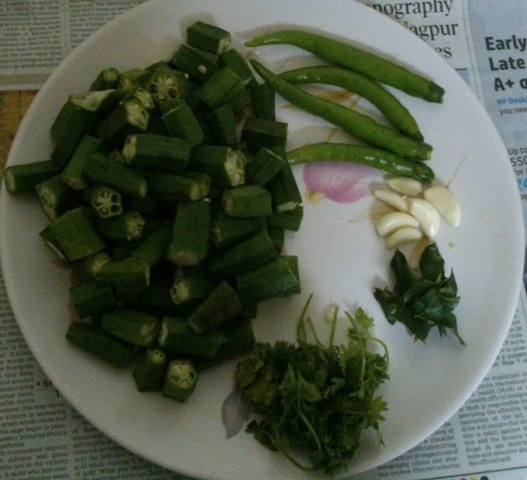 Here is one traditional Kannada recipe that most people don’t people don’t know of. 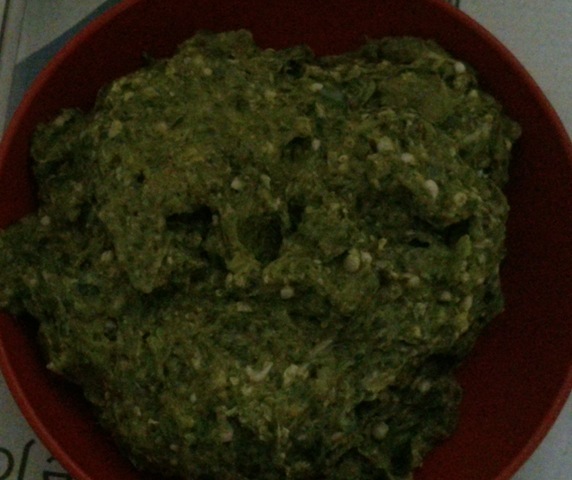 It is a very simple, easy to make recipe and I am sure you’ll love it once you try. 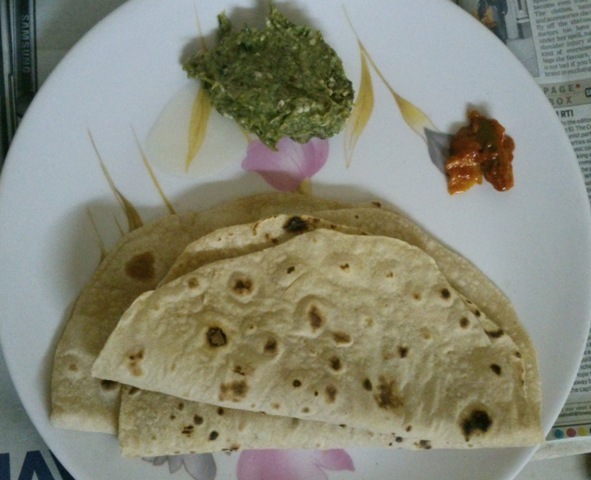 Now your chutney is ready to be had with hot roti. You can also store it in the refrigerator for 3-4 days. 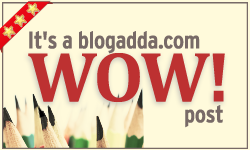 It’s nice to read your blog after long time. Looks Yummy ! Never thought bhindi could turn into a chutney 🙂 Must try this out !! Love it!! Haven’t heard of this before…. Wanna try it..
Wow … never heard of it…. super. Try it sometime. I haven’t included the onions in this. You can include that as well. It tastes even better.